The final picture on this post is a picture of a picture of the museum itself back in the good old days. 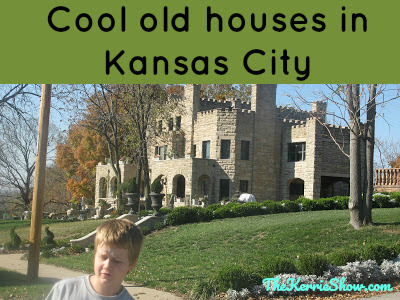 The houses in Kansas City are so cool, in fact, that housing vacancy rates have dropped to an all-time low. Do you have cool old houses in your town?